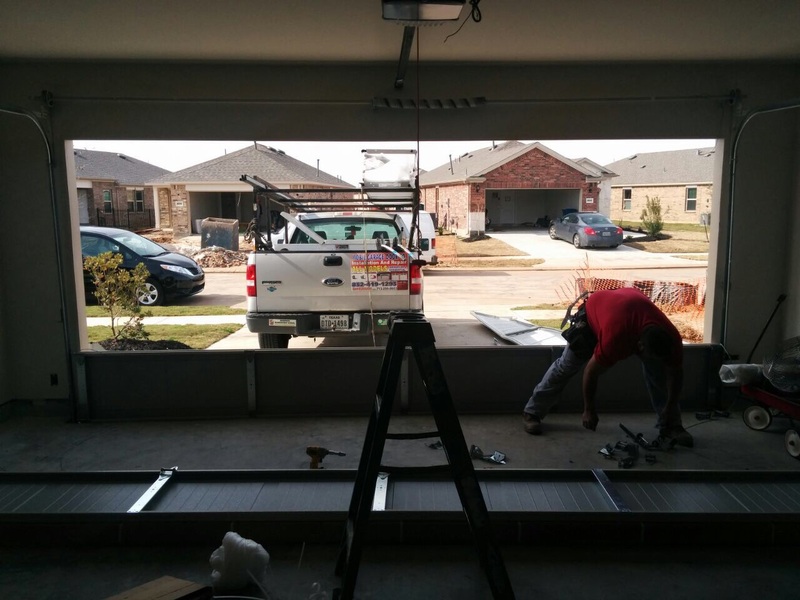 Our superb company provides first class garage door servicesin a way that ensures yours and your family’s safety. 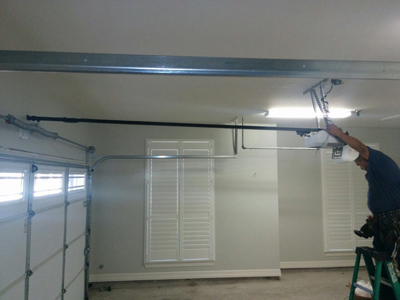 Our esteemed companyperforms its garage door repair services with utmost consideration to the safety of customers. 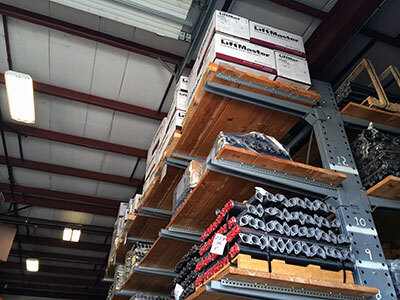 You have to know when urgent garage door repair is required. This will help you to protect the people around and to ensure that the issue will not become bigger. Usually, the biggest problems are easy to notice, but this may not always be the case. That is why you should be well familiar with them with their signs and symptoms. The breaking of a spring is a problem which requires immediate resolution. Usually, when this type of component breaks, a loud banging sound is produced. After this, the door will not move at all. If it is not fully closed, it may collapse. In rare cases, the system may continue to operate after the breaking of this part, but it will be extremely slow. It takes a single look to notice a broken garage door spring. It is split in half. The snapping of a lift cable is a serious problem as well. Just like springs, these components are under great tension and when they are broken, the door cannot move at all. This issue is also easy to recognize. The overhead door will be stuck and you will see the top section of the cable hanging down. You must go for cable replacement straight away. 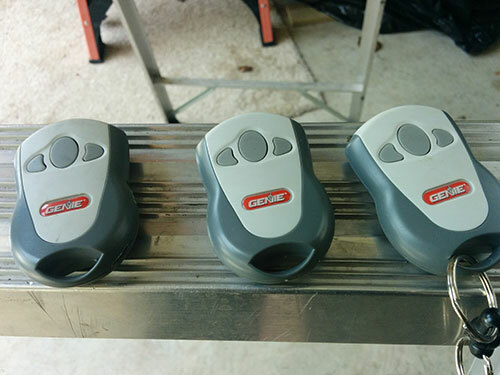 Failure of the garage door opener is another issue that requires timely action on your part. In order to prevent the damage from spreading, you must pull the emergency release handle to disconnect the device from the door and unplug the cable which delivers power to it. The most common cause of failure is the breaking or malfunctioning of an internal component such as a moving gear, the circuit board or the motor. Usually, the faulty component must be replaced for the device to work normally again. 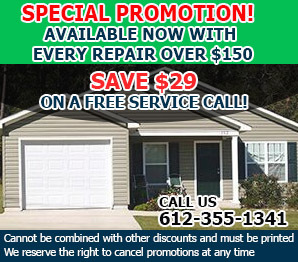 Extensively damaged garage door panels have to be fixed or replaced timely. Otherwise, both the security and insulation of the garage will be seriously compromised. The repaired or new panels have to be protected properly from damage as well. The application of weather-resistant paint and the addition of strong and durable weather seals are the most important measures to be taken. These and all other problems must never be underestimated. The sooner they are fixed the better.